A reminder to all local pilots that the UCLA football season is starting soon. That means games at the Rose Bowl and the TFRs that go along with the games. The first Rose Bowl game will be on Saturday, August 31. You can find the schedule online, but here’s a quick summary of home games – some times have not been set and are subject to change. 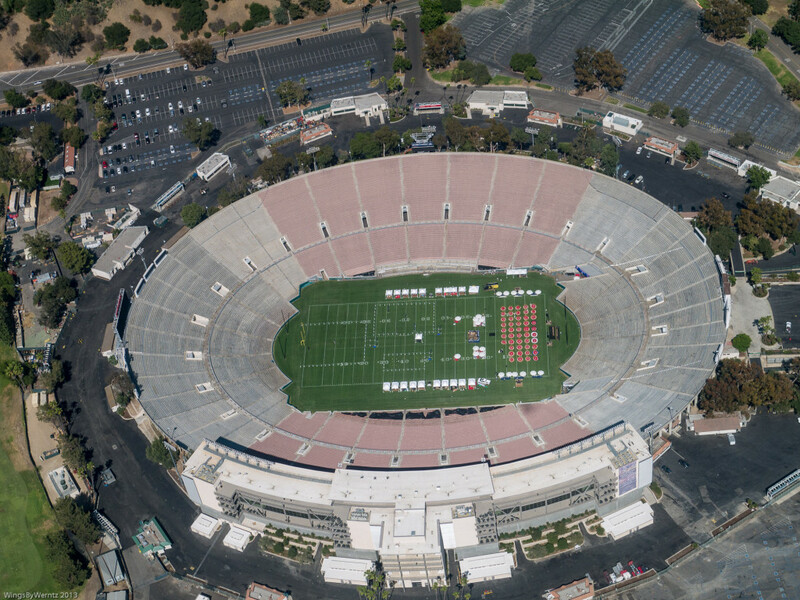 Sat, Aug 31 vs. Nevada 7:00 p.m.
Fri, Nov 15 vs. Washington 6:00 p.m.
USC has football games at the Coliseum, which is also subject to TFRs.The Coliseum is a longer distance from El Monte, so less of an impact to those just flying near EMT. The Dodgers and Angels continue to play games through October as well.